Home Sports Mourinho accused of 3.3mn euro tax fraud in Spain also!!! 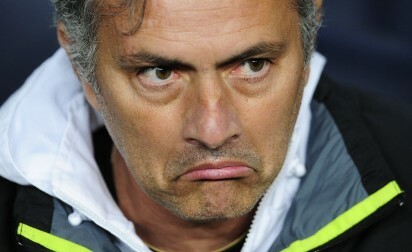 Mourinho accused of 3.3mn euro tax fraud in Spain also!!! The announcement comes a week after Real Madrid’s Portuguese star Cristiano Ronaldo was accused of evading 14.7 million euros in tax through offshore companies. Ronaldo, 32, has denied the charges and is threatening to leave Spain after running into problems with tax authorities.